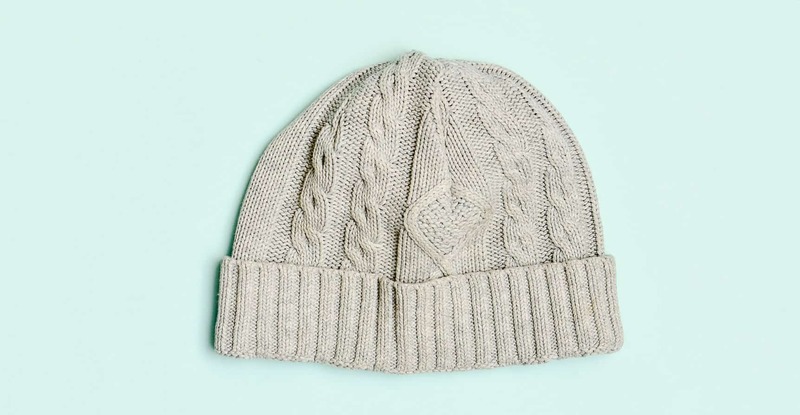 Did you know that you can turn old sweaters into really cool knit hats? 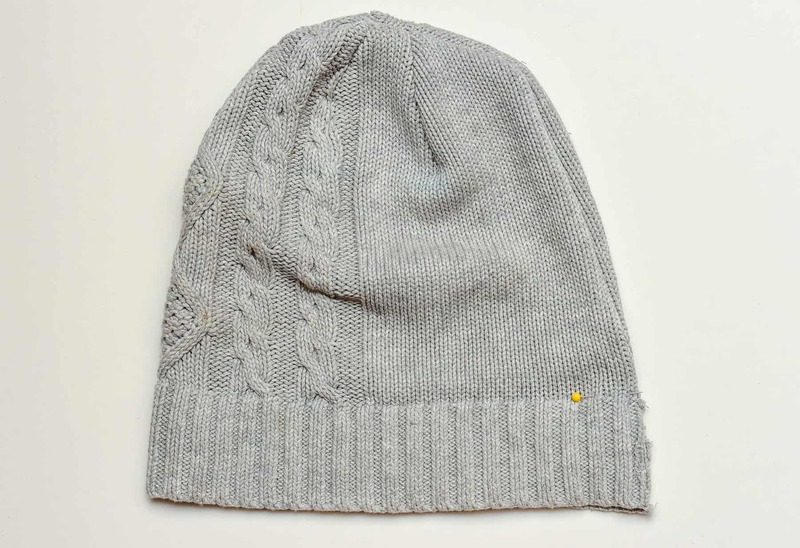 In this tutorial, I’ll show you how to sew a knit hat beanie using a sweater. And I can pretty much guarantee that everyone will think you knitted the hat! This is a great upcycle/refashion project that can be done in a myriad of ways. 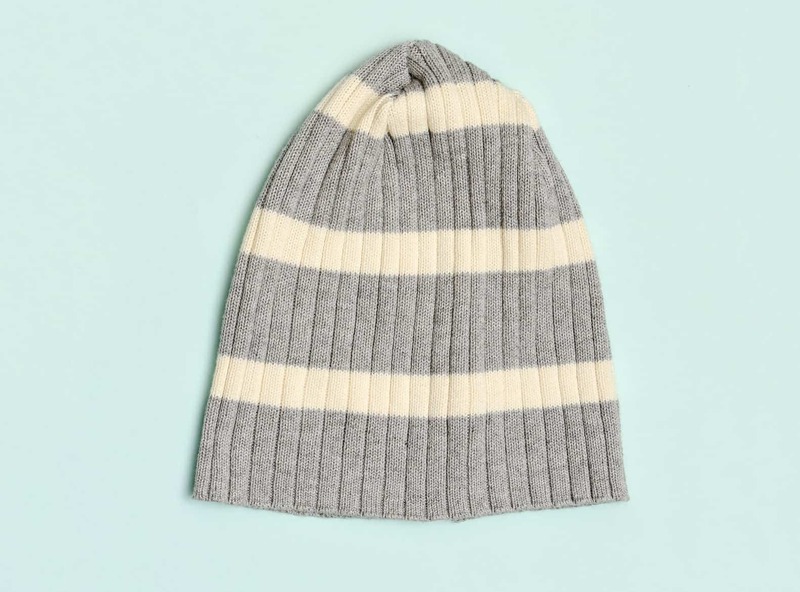 I personally love turning old cable knitted menswear sweaters into hats, and cotton sweaters work just as well as wool in case you are sensitive to itching. In fact, the sweater I’m using in this tutorial is made of cotton and is so soft to wear. A knit hat sewing pattern. 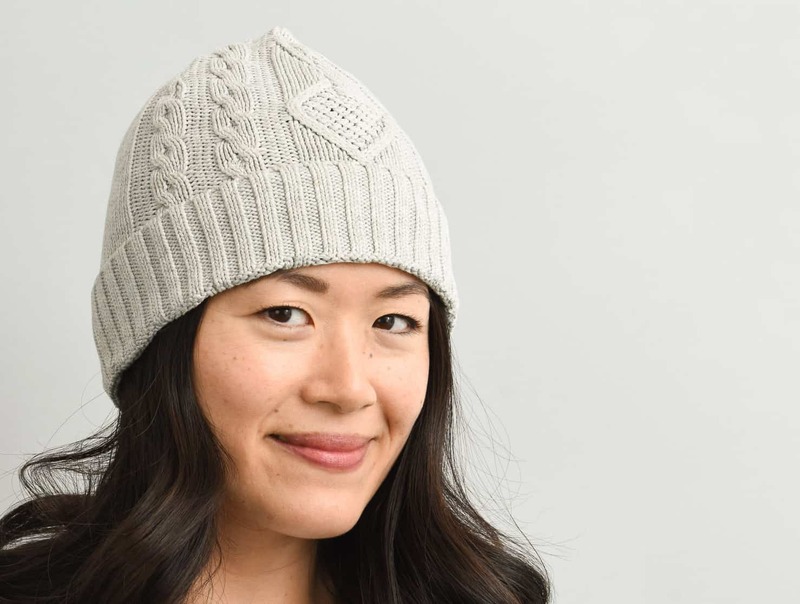 I’m using my Brisa Beanie Pattern in this tutorial, and you can also use Ullvi for a more slouchy fit. 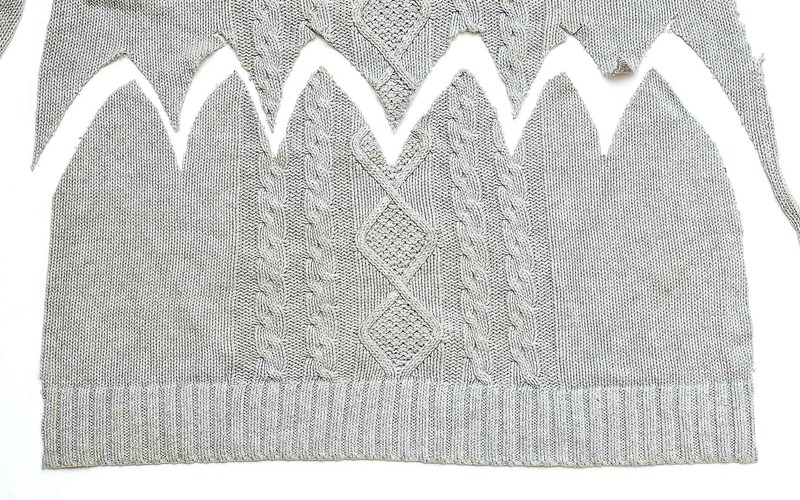 A sweater, preferably with waist ribbing, that has a bodice that is wide enough for the pattern. 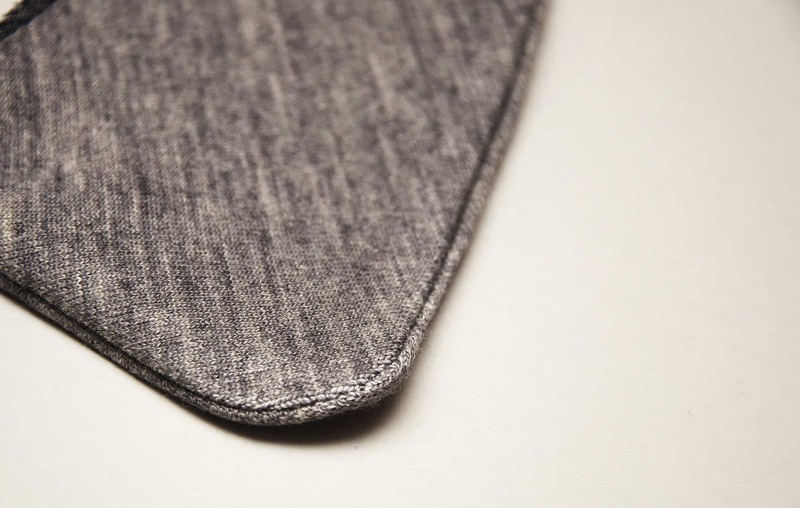 I’m making a watch cap style beanie with a folded rim in this tutorial. 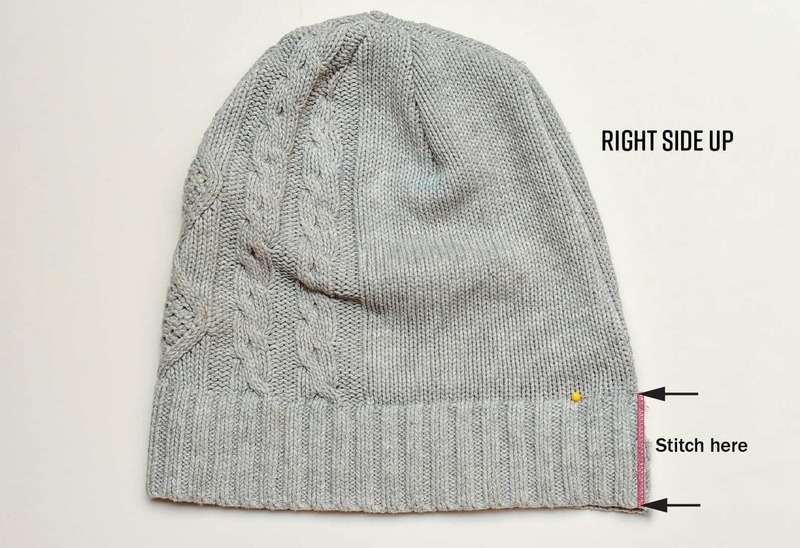 But you can of course also use this method to sew a knit hat without the fold, just sew the side seam all the way instead of stopping just above the waistband ribbing. 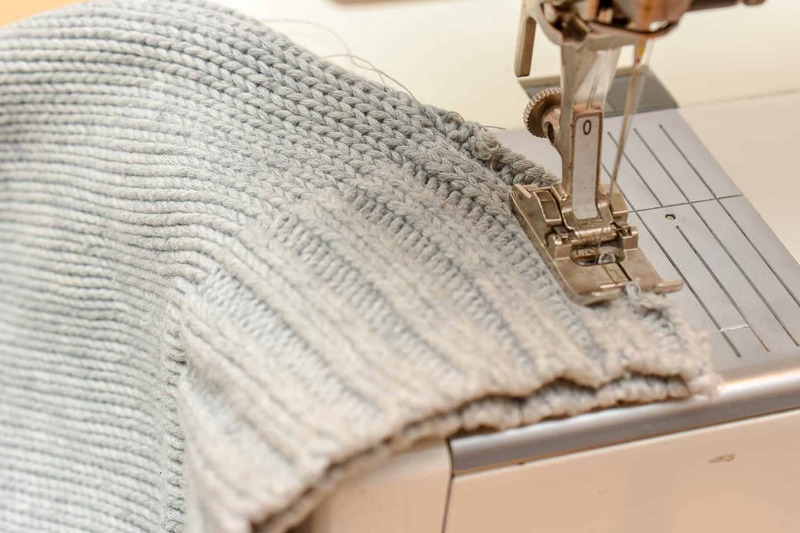 Follow the instructions, with one important exception; stop just before the waist ribbing, as you will fold up the ribbing and want to avoid any visible seams. The right sides are now facing outwards. Mark with a pin where the seam should start. 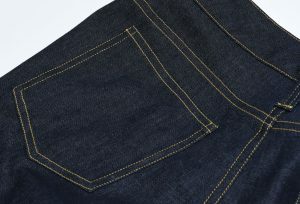 It’s best to let it start slightly above the ribbing, the fold will hide the seam. I like to use a sewing machine here for more control. But a serger also works. This was super easy, right? 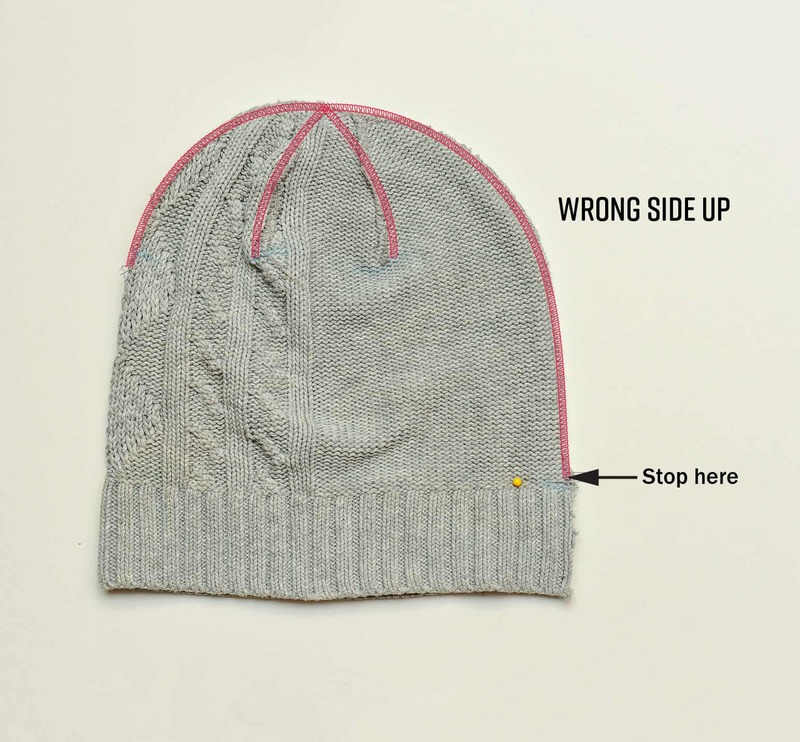 This method is in fact very similar to how RTW single layer beanies are made in the garment industry. They place the patterns on rectangles with cast off edges and then sew the hats together as I describe in the instructions for my knit hat sewing patterns. P.S. You don’t need to use a sweater with ribbing. Above is a version of the Ullvi knit hat pattern that I made using a sweater without ribbing at the waist.